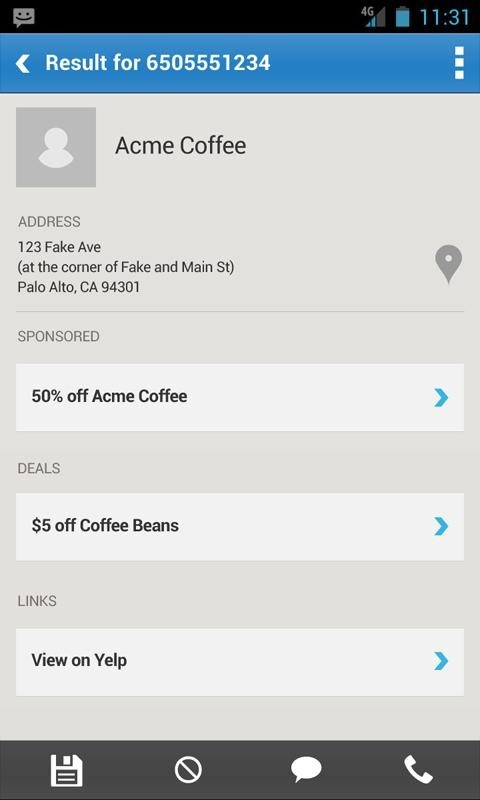 You probably can't remember the last time you picked up a printed copy of a phonebook from Whitepages. The company still exists, though, and its database of phone numbers will be built into the new Samsung Galaxy S7. Even if you don't have a phone number in your contacts, the GS7 might be able to tell you who's on the other end before you pick up thanks to this feature. 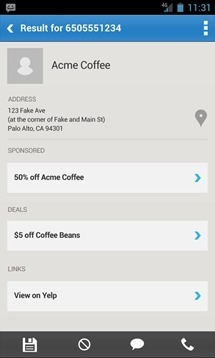 The WhitePages company announced today that it has acquired Mr. 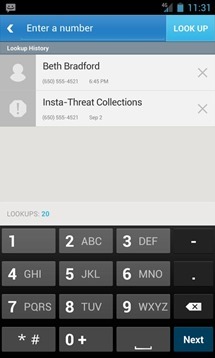 Number, a popular app used for retrieving caller identification and blocking some numbers. 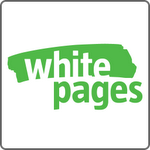 According to the press release, WhitePages will add Mr. 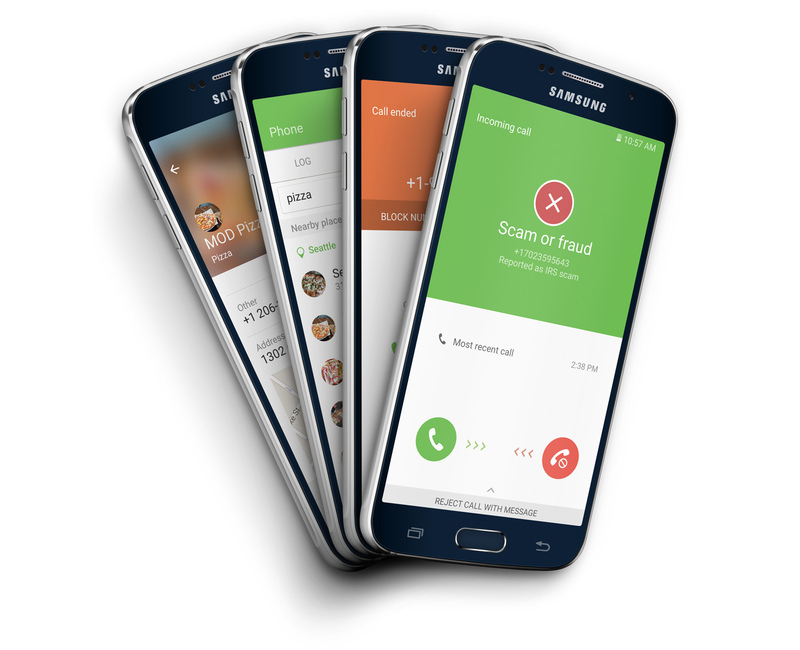 Number to its own stable of mobile apps, which includes Current Caller ID, their own solution for the same market niche. It's not immediately apparent whether development will continue on Current, Mr. Number, or both, or indeed whether the developers who created Mr. Number have been hired by WhitePages. If Mr. 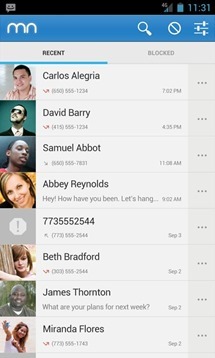 Number is ringing a bell for you, you might recall the controversial crowd-sourced caller ID feature that the developer was forced to disable after a change in Google's terms of service. 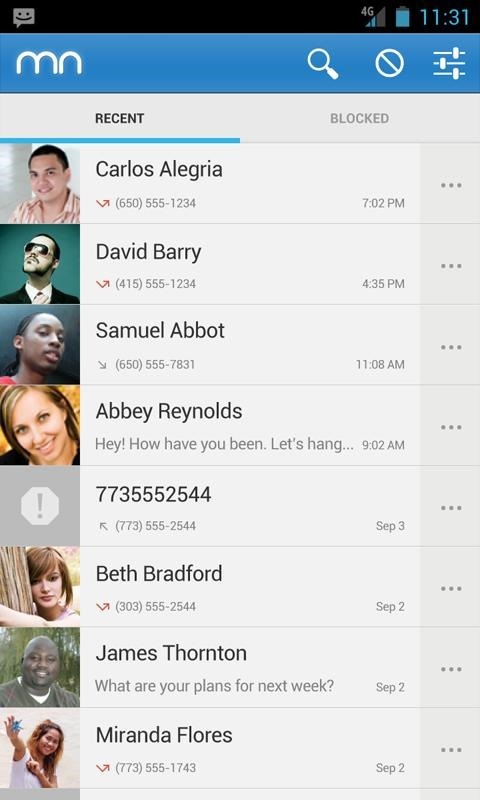 Android's selection of good incoming Caller ID apps is a bit meager. 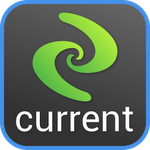 While a search of the Play Store yields many options, most of them are deficient in one important way or another (or, not free), or flat-out sketchy. One of the more popular ones was actually WhitePages Caller ID - which Current Caller ID replaces, as it's made by the same company. What makes WhitePage's app special (and better than others), in part, is that it utilizes the company's rather extensive curated directory of phone numbers - over 300 million currently. 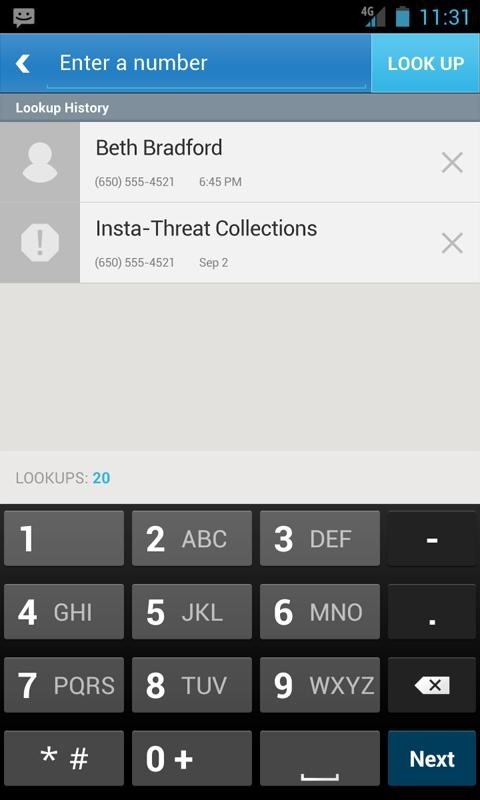 Current Caller ID also brings in a social element, pulling data from your Facebook, Twitter, and LinkedIn accounts to provide even more information about the people calling you.